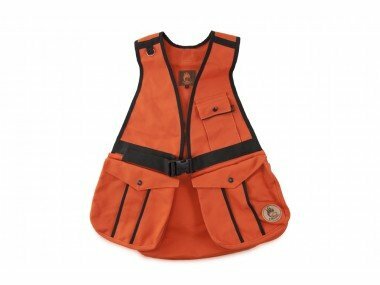 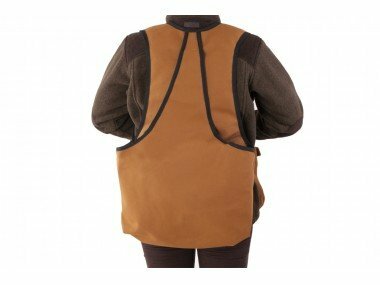 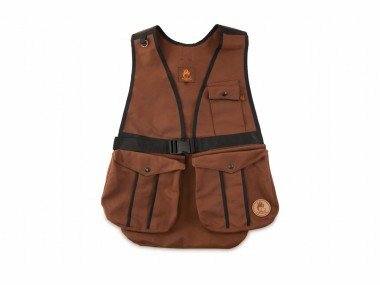 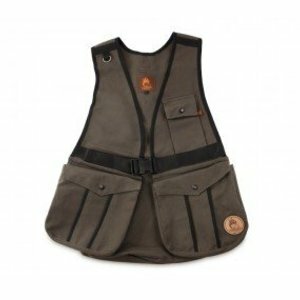 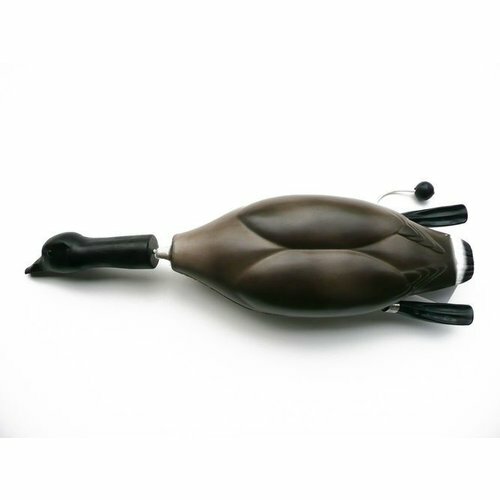 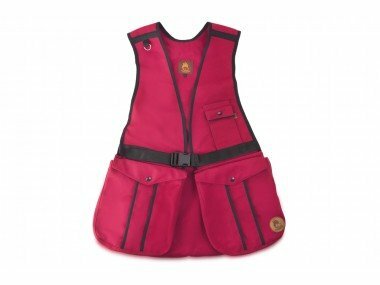 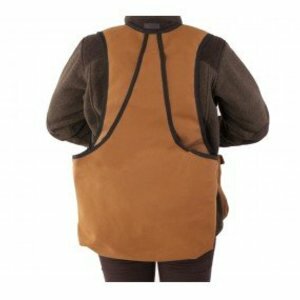 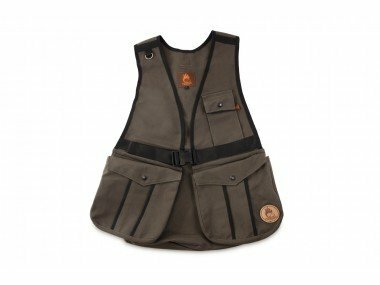 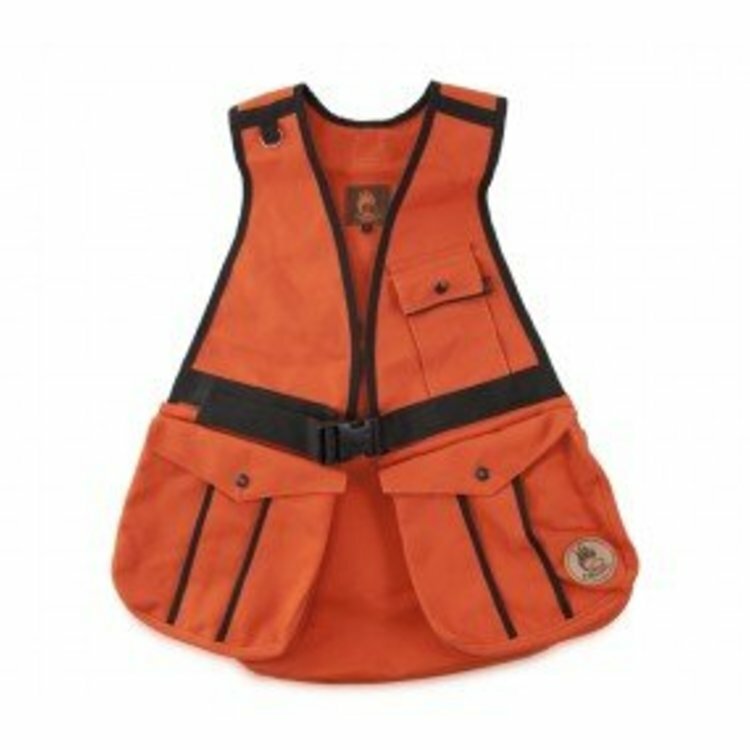 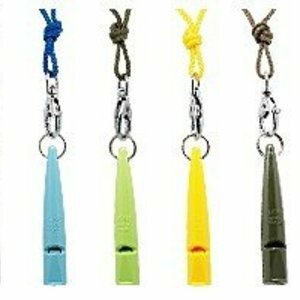 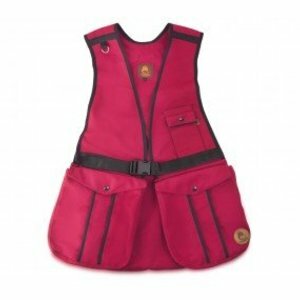 Dummy vest Hunter has been specially designed for dog trainers and hunters to distribute the weight of the stored dummies or the game. 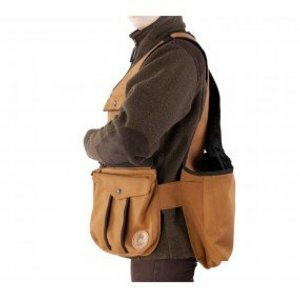 Even when you have fully filled back bag you have a pleasant wearing comfort. 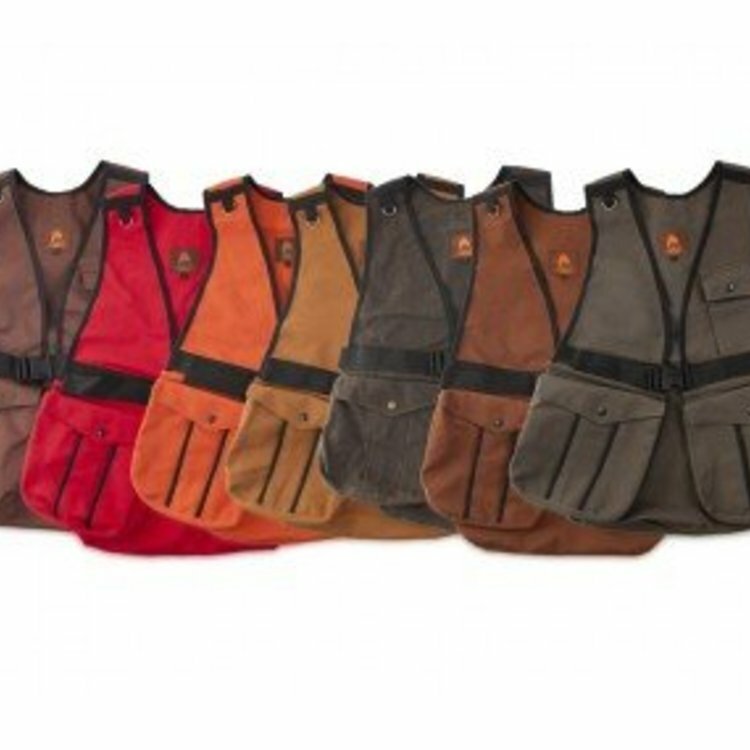 In the open access back bag you can easily put 8-10 dummies. 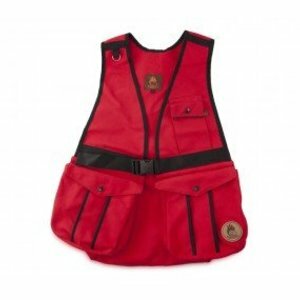 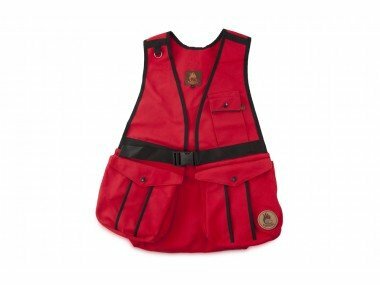 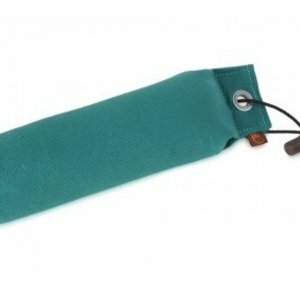 Two large front pockets provide enough space for other training tools and one small zipper pocket provides comfortable space for smaller things, such as pocket dummy, tennis balls or keys. 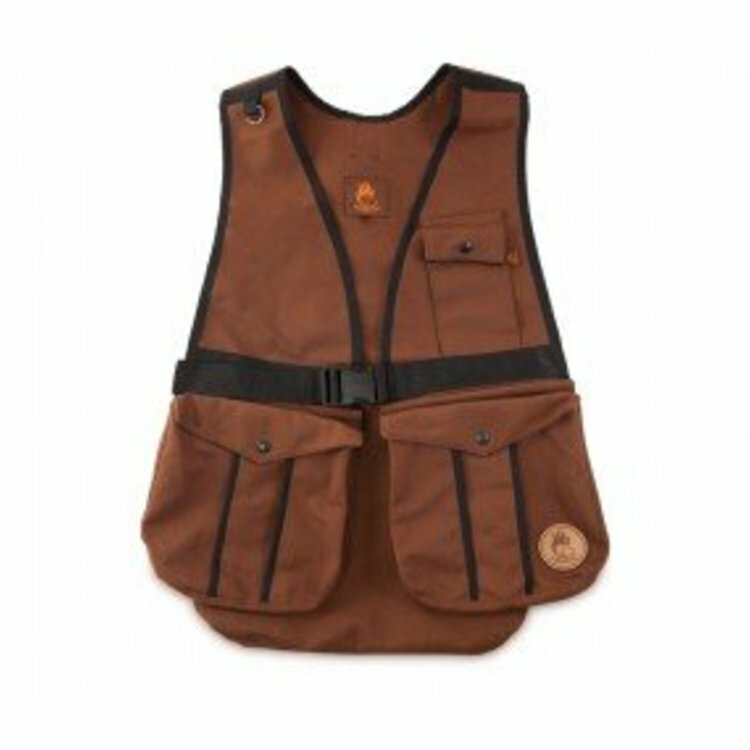 On the left front pocket is a large zipper pocket inside, for wallet or important documents. In the small pocket with snap closure on the left chest you can easily put your cell phone. 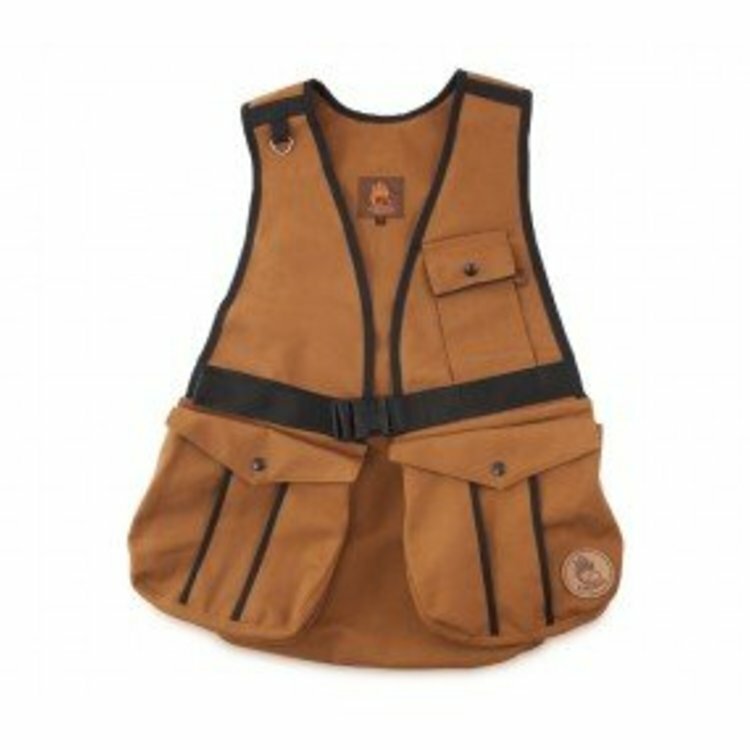 On the right side you can fix the start number, so it do not disturb you while working with your dog. 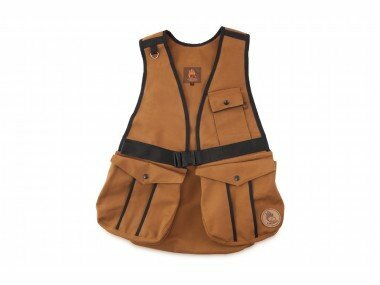 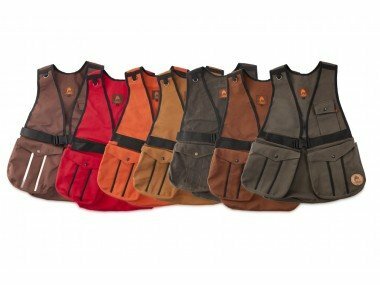 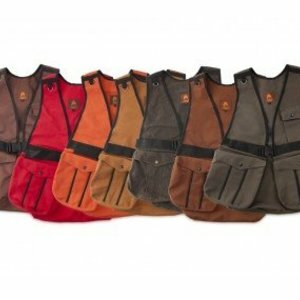 Thanks to PAD-fodder in the back bag, the vest is easy to clean, washable and water resistant. 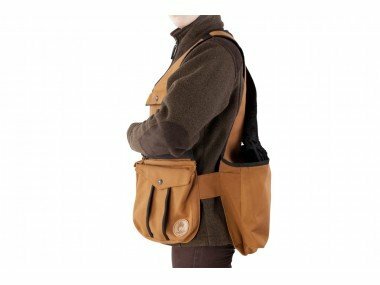 Made from 100 % canvas, back bag from 100 % nylon with PU coating. 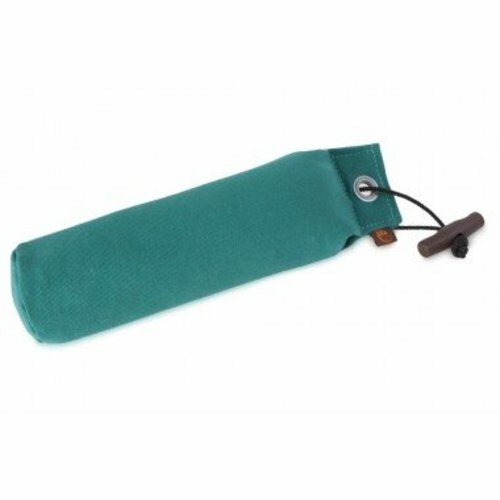 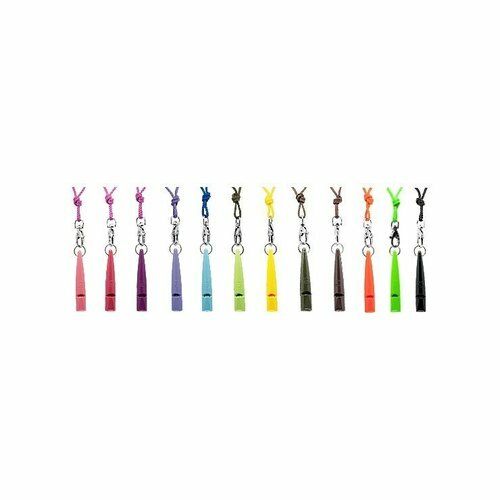 Firedog Standard Dummy 500 gr.